Why open HK bank account? How to choose the bank? What is the cost to start HK business? How to set up a HK company? 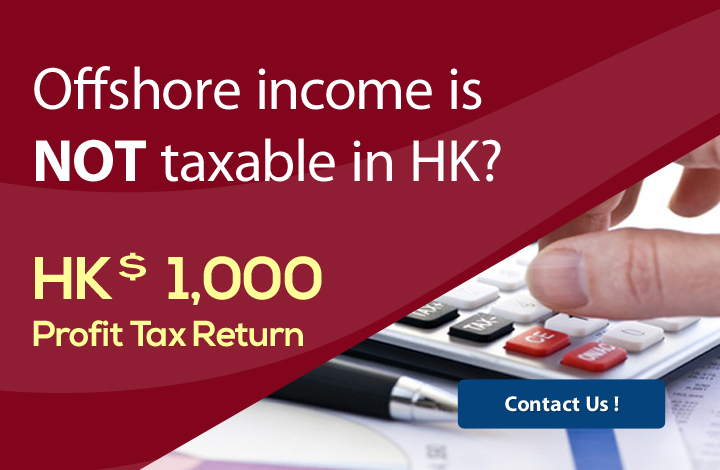 How to calculate HK tax? How to open a HK Bank Account? What is double taxation in HK? Set up your HK company, Get free website & email? HONG KONG ACCOUNTING SERVICES. Professional. Efficient. High Quality. Every company in Hong Kong is required to maintain a proper books of accounts which give a "true and fair view" of the company's financial position and to meet the regulatory requirements of The Inland Revenue Department. We offer a full range of tax, accounting, bookkeeping and payroll services. Our professional accounting team are committed to provide you the best accounting solutions and the highest quality services for your business. We can help you take care of all aspects of your accounting work, allowing you to focus valuable resources on your core business. We provide a flexible, efficient and accurate service, offering value for money; from the time you provide the initial data to the time we produce the tax computations and returns. To help you focus on your core business, we provide finance and accounting support services as well as preparation of statutory financial statements which can reduce complex and time consuming tasks for your business. To talk to our corporate consultant or to arrange a meeting, please call us at +852 2153 6500 or email us at info@kpc-hk.com. Talk to our Consultant now! Subscribe to get the latest news about Hong Kong company.